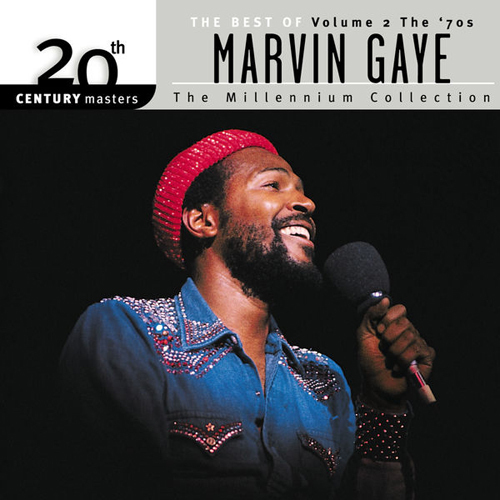 (Motown / Universal Records) Marvin Gaye’s voice is smooth and soulful and this collection contains pieces of his best work from the 70’s. 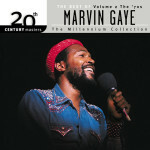 In 1971, Marvin emerged as an advocate for peace during the Vietnam era. His songs explored topics ranging from poverty, ecology and conflicts. Mercy Mercy Me has Marvin chanting “Things ain’t what they use to be,” as the lyrical content covers overcrowding of the land, radiation, and pollution of the sea. Marvin was marveled as the voice of his generation with the political What’s Going On? In 1973, Marvin’s lyrics became sexually charged when he released Let’s Get It On and it was impossible to escape his music on discos everywhere. I really enjoyed this collection from one of the most important singer from the last century.